856) 7 years of Blogging :::: Where Am I today?! 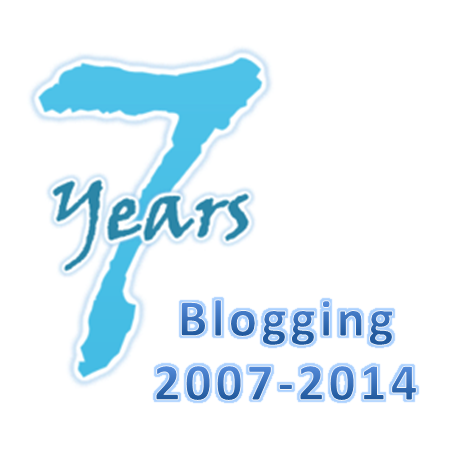 Today marks the 7th birthday -my lucky number- of my blog ... yeah it has been 6 month since my last post, and that is the longest period ever I stopped publishing on my blog, but in 7 years, that is not that much time. It was a weird feeling not to be able to express myself through writings as I used to over all these years. It was something like a mental / psychological block that kept me not able of putting any thought on paper during that period. This is coinciding with getting into the late 30s and soonly moving to 40s, where I am stopping before a huge and massive milestone & checking not only if I am still on the right track, but if it is the right track in the first place. I traveled to many places in 3 different continents during these 6 months, thought a lot about it, and realized that some dreams deserve to die for while other dreams are to be kept in that wonderful golden fluffy cage somewhere in your mind. 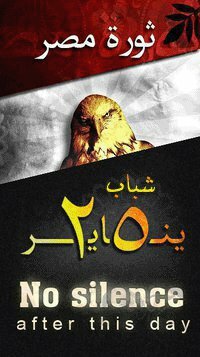 On the public front, lots of disappointments and frustrations over the last 3 years, and I still have hope that by staying in Egypt and helping in changing of the mindset of the younger generations, we can change the culture in the future ... I am still working on it, but awaaaaay from politics. On the mental / career front, things are not going as good as it was before the revolution(s) in business, but I am still challenging myself to focus on quality not pursue money to compensate for the lost business. Yet, I had to let go of some expensive dreams and replace them with more practical ones. On the emotional front I am still fighting and struggling to find "the best friend for the rest of my life" to be my life partner rather than settling for the increasing urge of companionship and increasing pressures from family and society. I am also getting back to physically meet my close friends in person after falling into the virtual trap for a long time and losing the taste real friendships. On the spiritual front, although my practices are not getting any better - except on the moral part-, but I can see the light at the end of the tunnel, I can feel the greatness of God in everything, and I am so grateful more than ever. I am sure I will reach that level of purity I wanna reach someday ISA. I am still still struggling with the dual-faced society that focuses on the practices and looks rather than the faith and actions. On the phyiscal front, my health is fine, and I am almost sustaining a regular workout practice to keep myself of gaining weight, get more fit, and lead a healthy life-style (I gotta be trained from now, not when I am old). So more or less, I realized that life is a continuous non-ending struggle with myself and others, and as much as the hardships of these struggles, as much as it is the essence of its beauty till reaching my destination ... The secret is feeling grateful for what I have, ambitious about what I wanna have, and not regretful for what I haven't had.